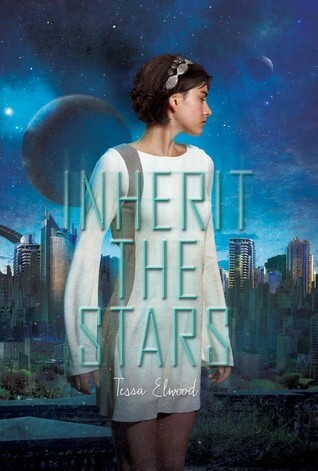 There are some amazing new releases in the YA world set for December 2015! Browse below to find your most anticipated, upcoming book(s)! Personal Note: This sounds very cool. 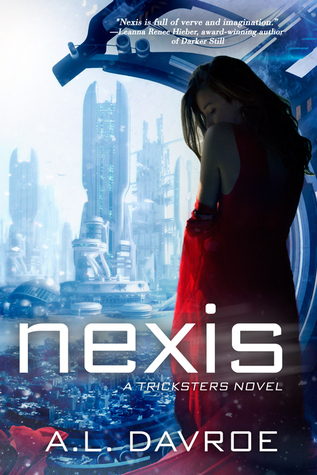 There have been a slew of virtual reality books coming out the past few years and I haven't liked any of them so far, except for Veronica Rossi's books, but I will be certain to pick up Nexis and give it a go! Personal Note: The anticipation for this book is hot. 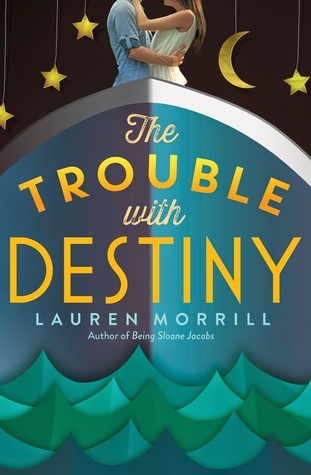 I've read the first two installments (and was even part of book two's blog tour!) and am working on reading this one right now. Expect my review shortly! 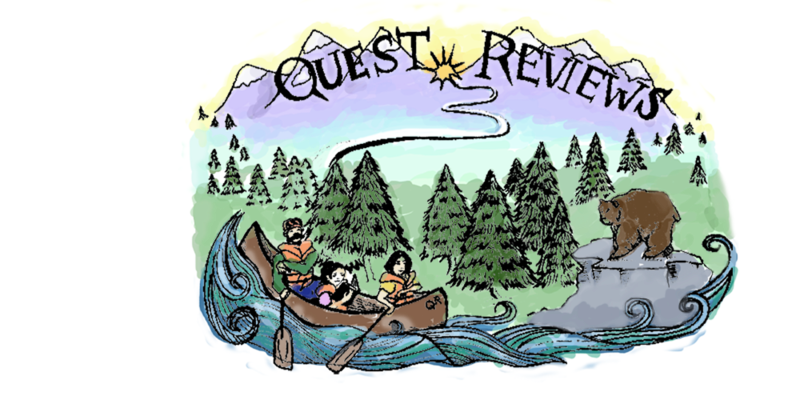 In early-nineteenth century Scotland, sixteen-year-old Josie, an orphan, is sent to live with an aunt and uncle on the rocky, stormy northwest coast. Everything and everyone in her new surroundings, including her relatives, is sinister, threatening, and mysterious. 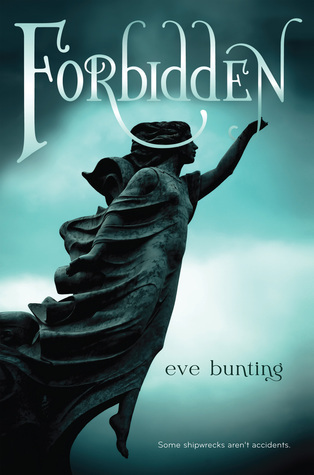 She's told that Eli, the young man she's attracted to, is forbidden to her, but not why. Spirited, curious, and determined, Josie sets out to learn the village's secrets and discovers evil, fueled by heartless greed, as well as a ghostly presence eager for revenge. An author's note gives the historical inspiration for this story. Personal Note: It sounds like an interesting historical fiction piece that I'll be sure to look into. Years before, a gateway opened between their world and ours. 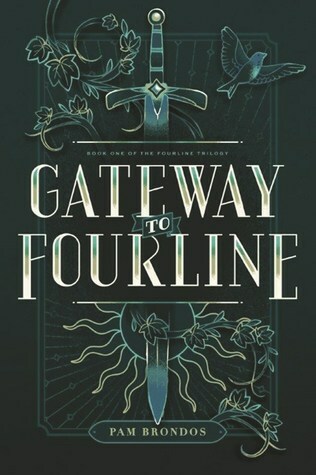 Sending one young woman through may be the key to survival for the kingdom of Fourline. Personal Note: I recently purchased this book and it's high on my TBR. I love the premise! It reminds me of Laini Taylor's work. Personal Note: I was lucky enough to get an ARC of this a while back. Unfortunately, I didn't like the book much at all. I'm looking forward to seeing if any major edits were made, though. Personal Note: I remember reading book one in this series and being vastly underwhelmed. I think what killed the book for me was the mystical, indistinct way Rho reads the constellations. So much importance plot-wise was given to her technique, which, in the end, didn't make any sense to me whatsoever. 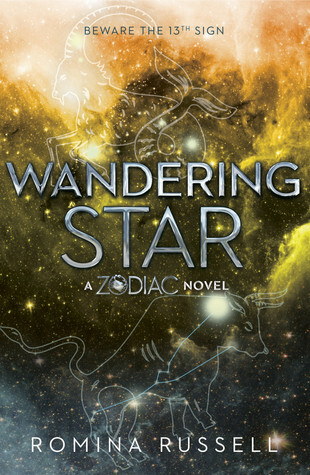 That being said, if my library gets a copy of Wandering Star, I might pick it up. Personal Note: This... doesn't sound like something I'd like, judging by the blurb. A love triangle important enough to make the book summary. Where's the exit? That's about it, folks! Are you excited, yet? Also, please forgive if you know of a book that's missing from the list. Leave a comment below, and I'll pop it up! 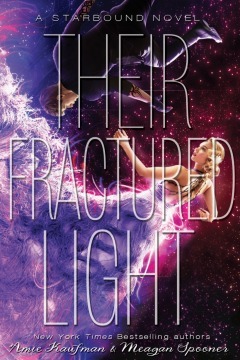 Just picked up Their Fractured Light. Can't wait to read it!